At least I now know where the name comes from. Virginia is for (Stew) Lovers? I love that sign. 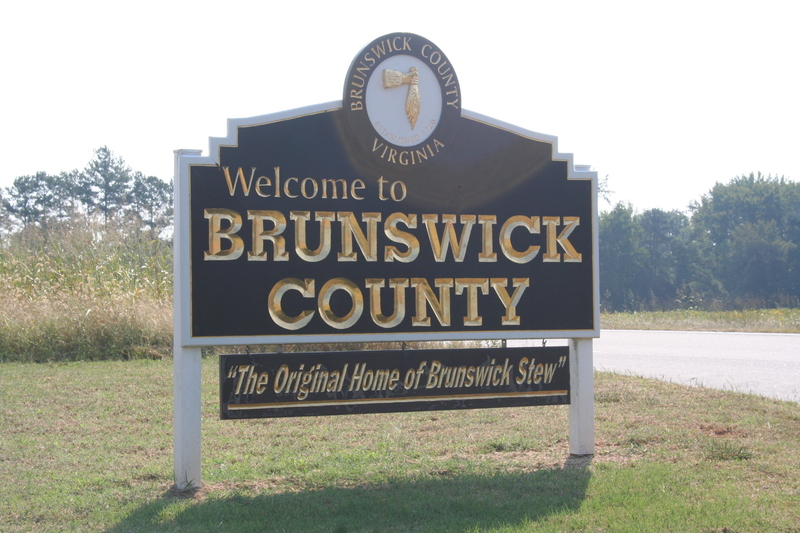 You would think the sign would say simply, “The Home of Brunswick Stew.” But, considering that Virginia and Georgia have long debated which state is the real place where Brunswick Stew originated, maybe the “Original Home” is the more accurate term. Virginia, the historical evidence shows, is actually the original.